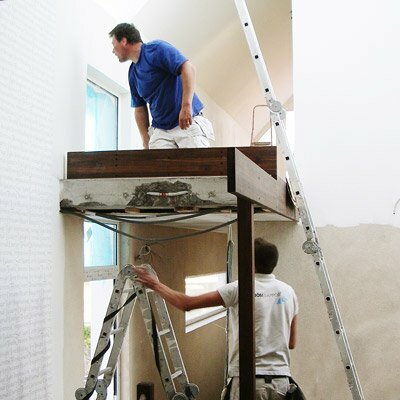 To use the full height of your house and open up a loft is a good way to maximise your living area. 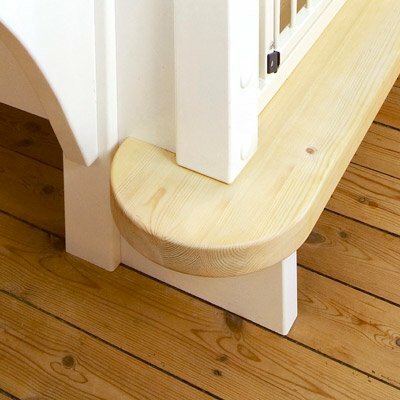 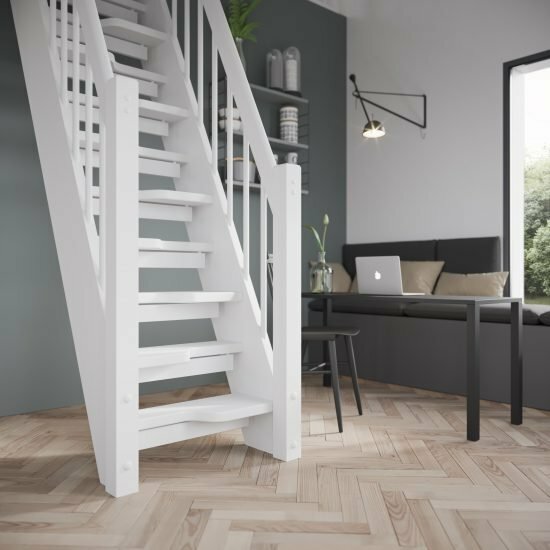 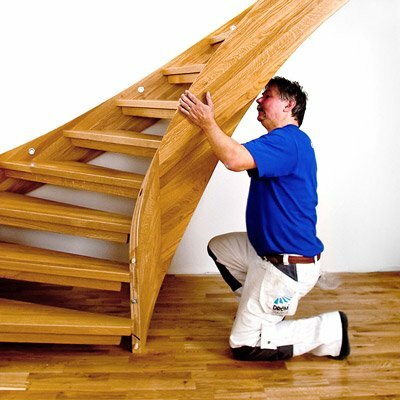 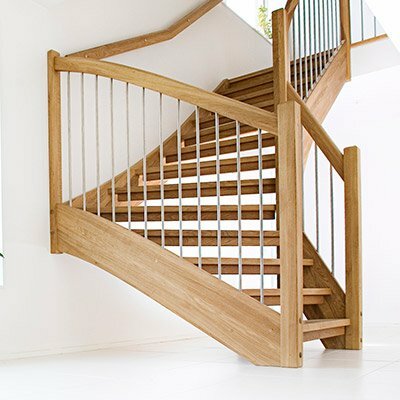 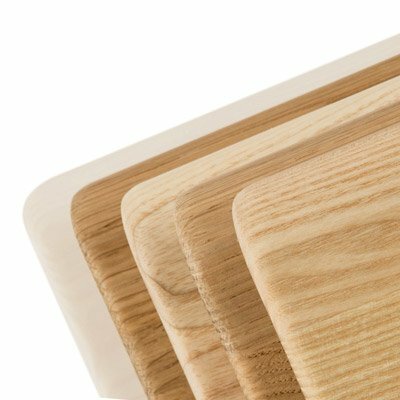 The staircase is a vital part to get the most out of your loft without compromising the downstairs floor. 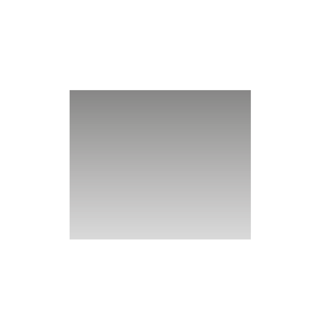 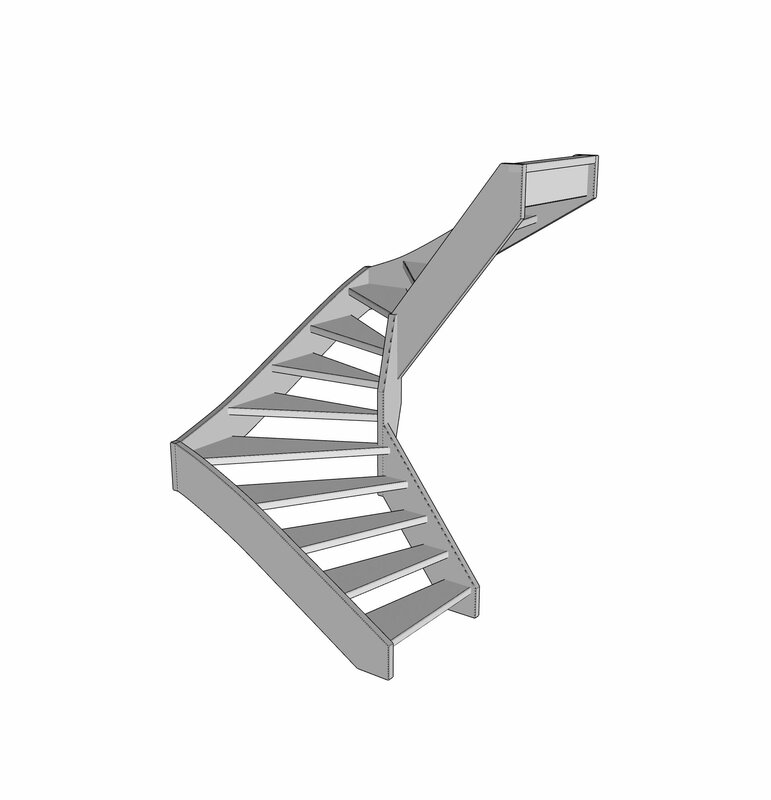 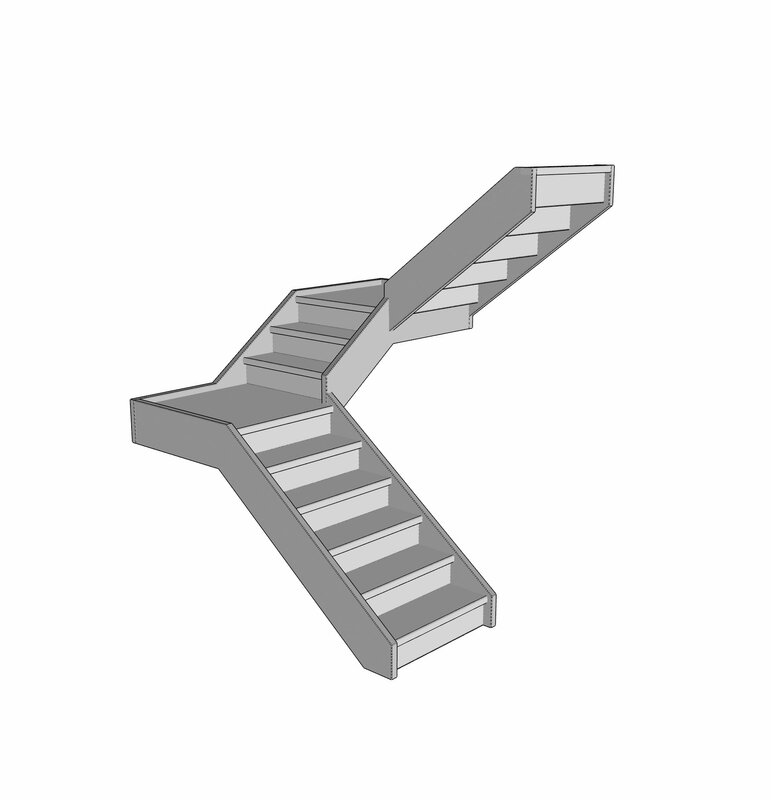 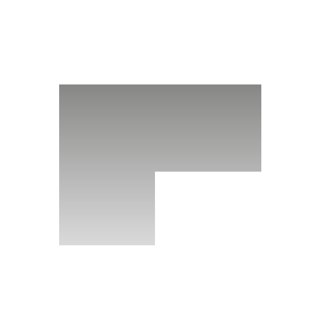 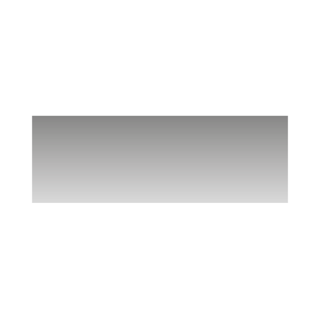 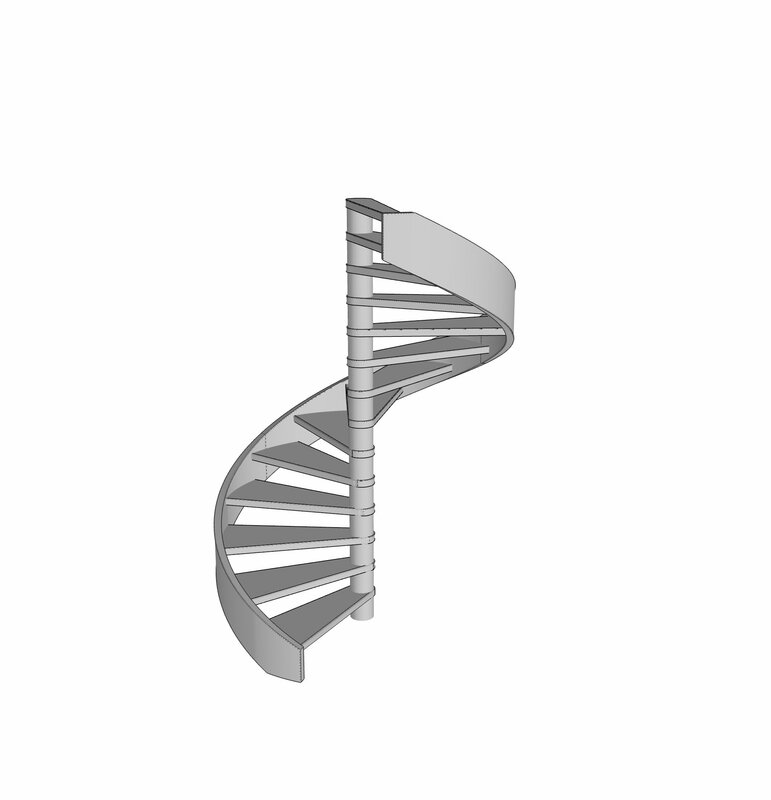 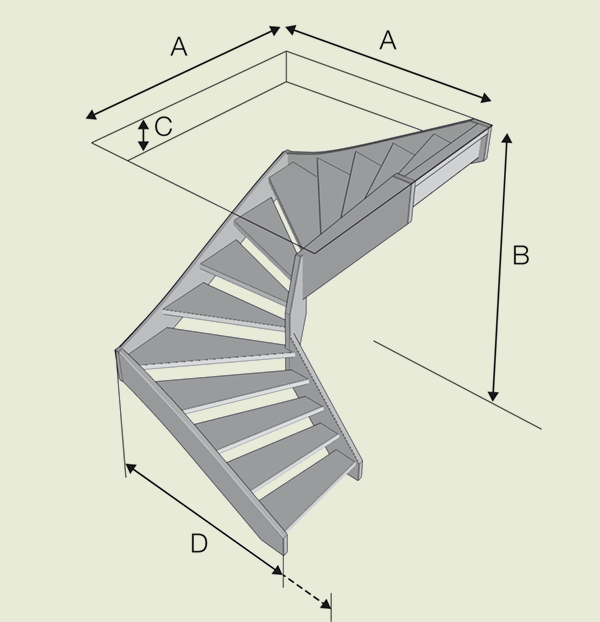 A loft stair is a neat and compact staircase designed for small spaces. 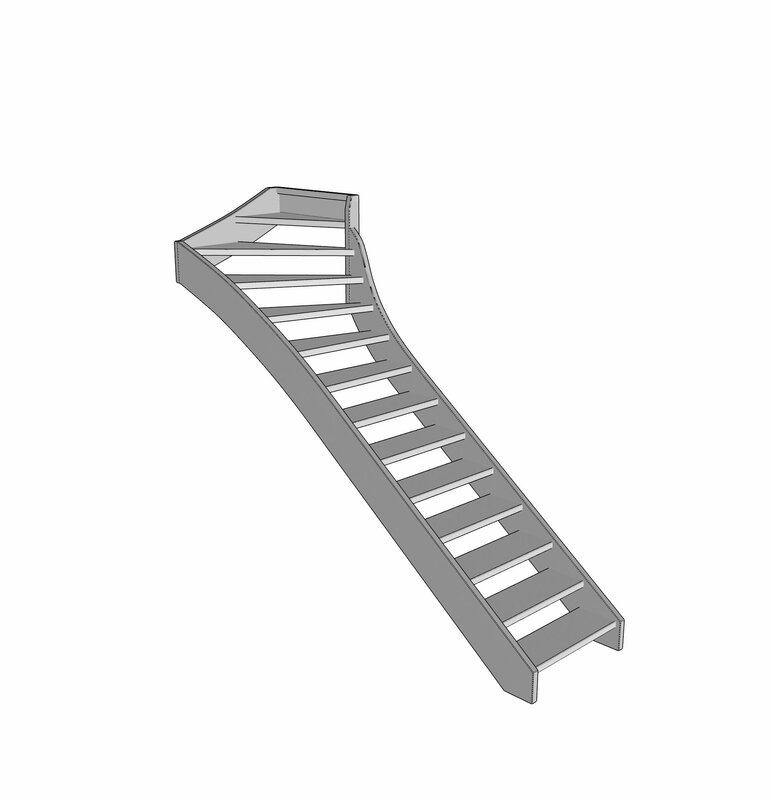 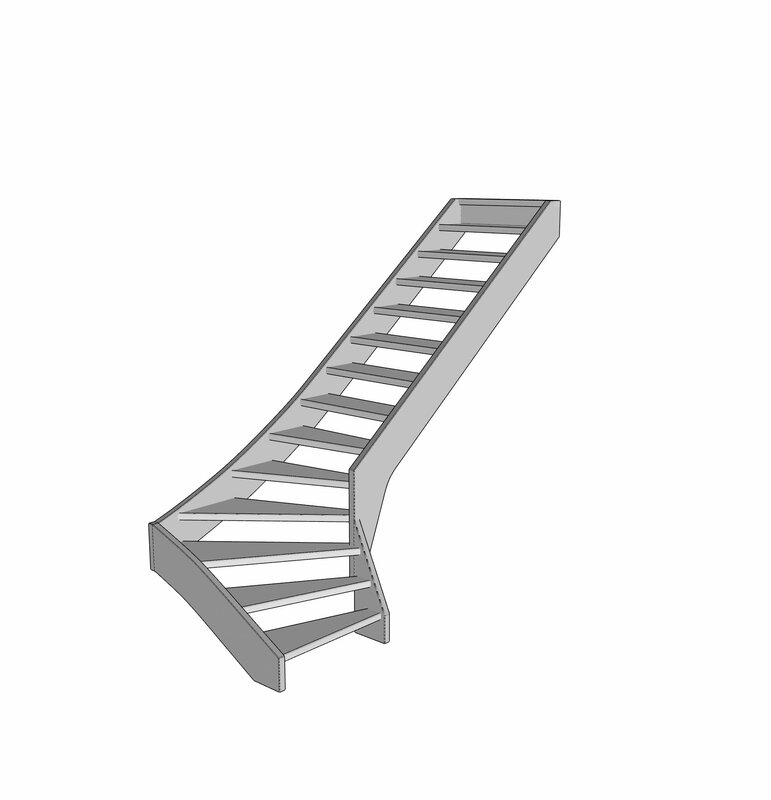 We offer our Spar stairs and ladders for small and tight spaces in different woods and with a range of railings. 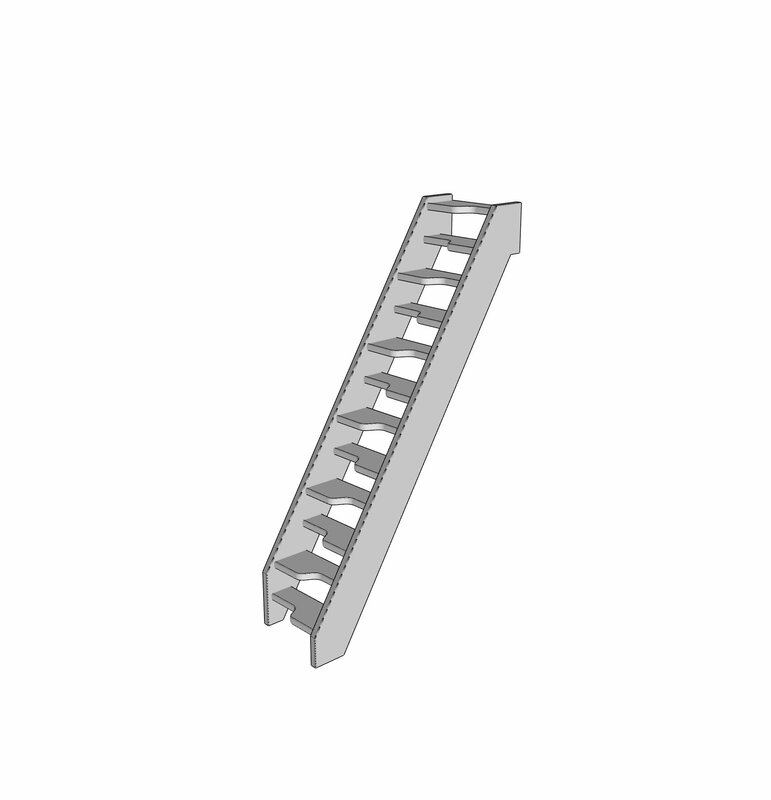 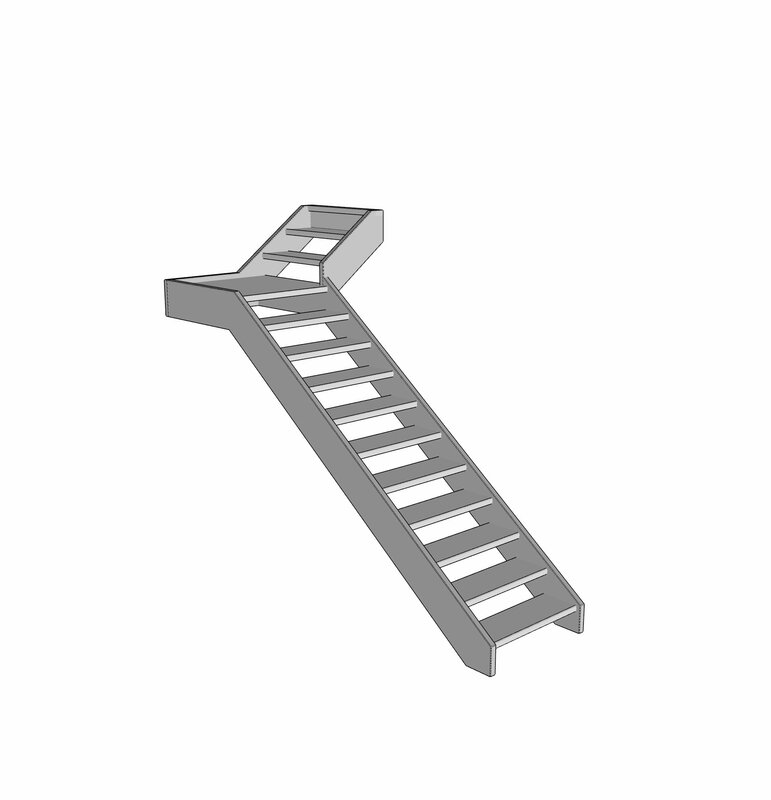 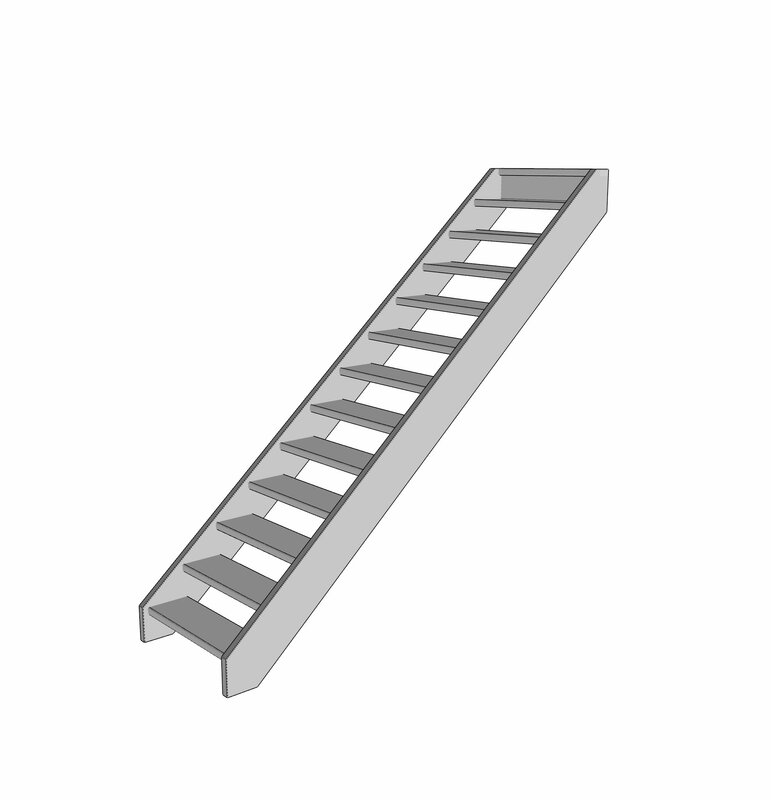 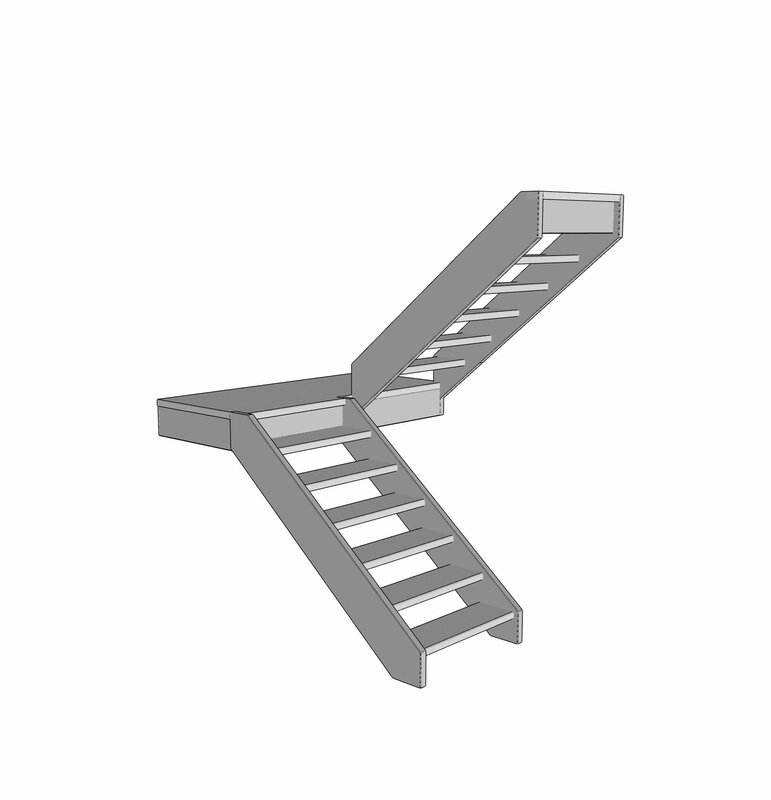 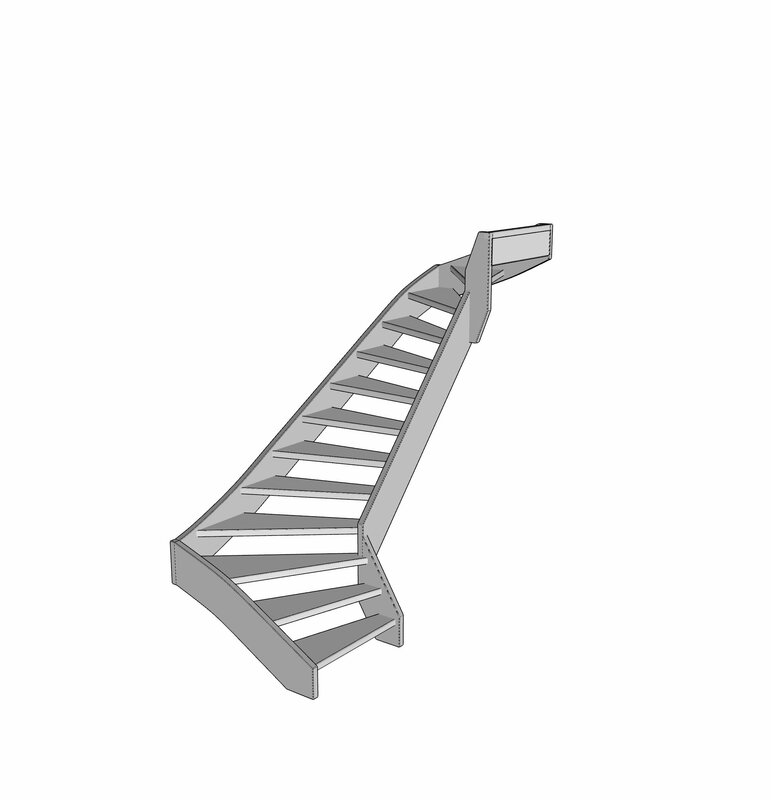 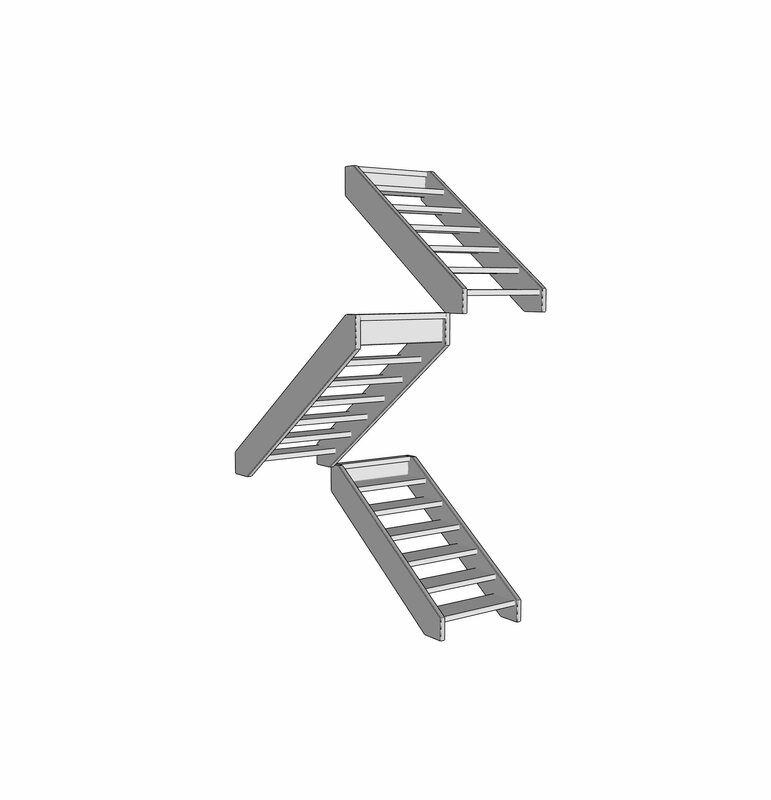 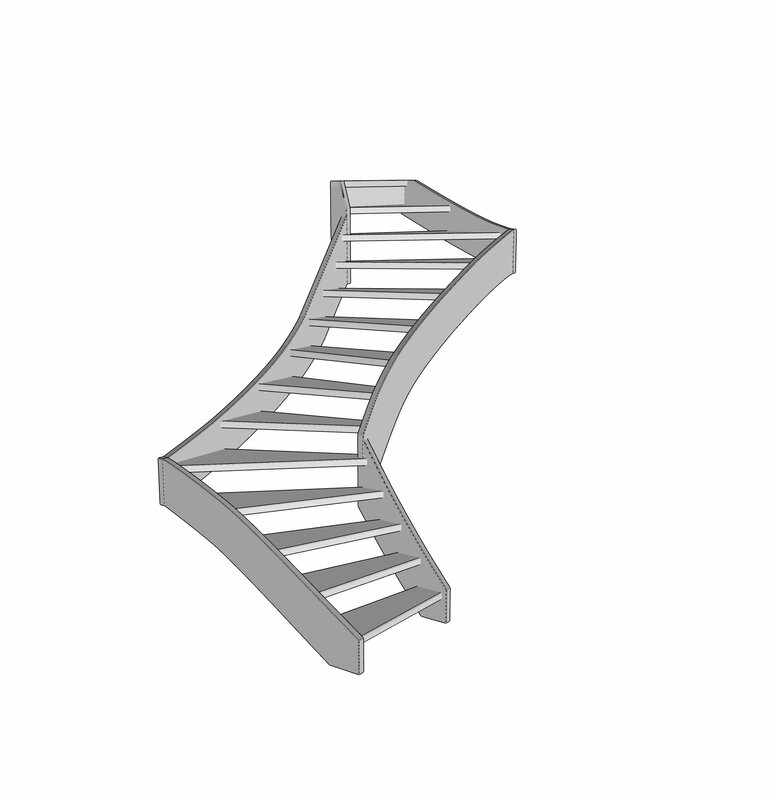 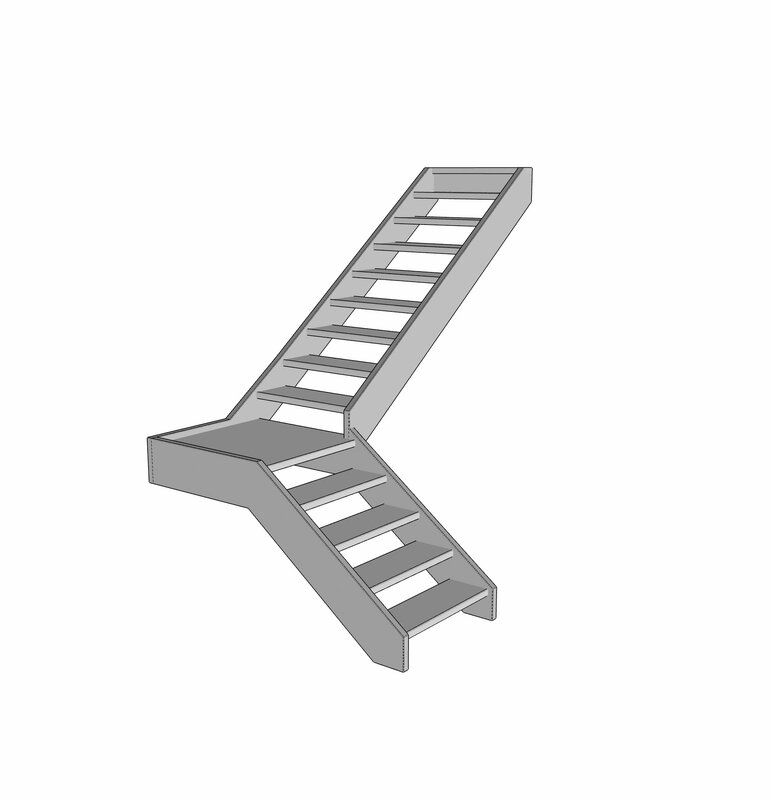 The Spar stair is a less steep alternative with a rising railing which provides better safety than the regular loft ladders.